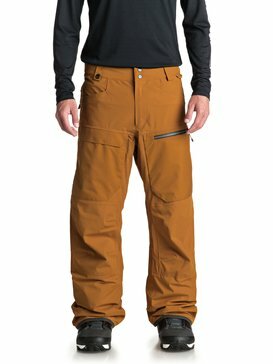 Time to take your ski gear out of storage and get it ready for the slopes. 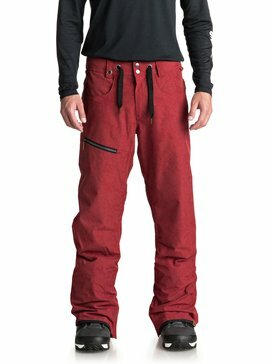 Quiksilver is a brand with a long history of making quality ski gear because we are passionate about the sport of skiing. 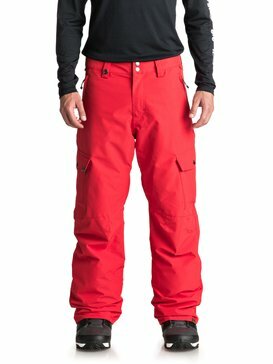 We make quality ski clothes and ski gear because we want to make sure your time on the mountain is as epic as it can be. 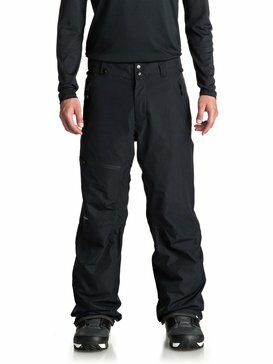 We enjoy being able to design quality products that allow you to achieve your goals and spend more time on your skis. 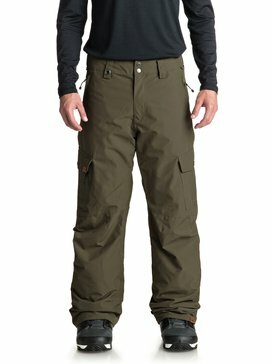 Our collection of men’s ski clothes offers all the pieces you will need to put together a comfortable weekend at the mountain. 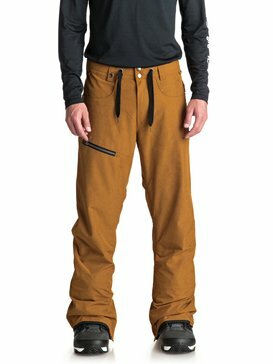 When it comes to stocking up on ski gear, it’s important to start with the basics. 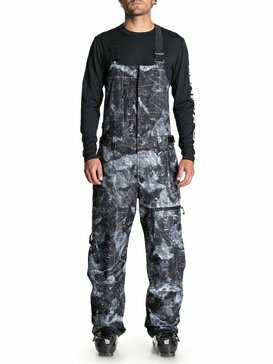 If you want to limit the layers, you will do well in one of our men’s ski suits or ski bibs. 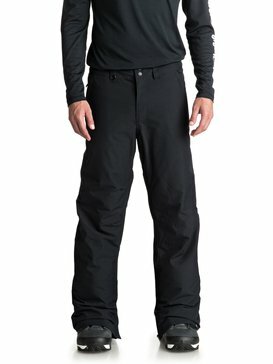 A ski suit provides protection for your legs and your chest and is a great way to keep warmth locked in or snow from falling down your pants if you’re fighting your way through some really deep powder. 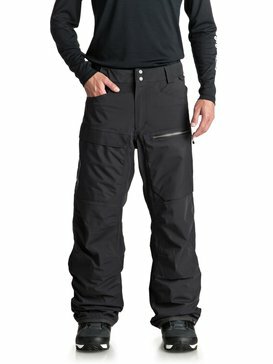 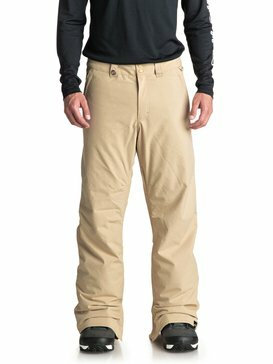 If you’re not a fan of the ski bib, our ski clothes collection offers a wide range of men’s ski pants as well that will keep your legs comfortable the entire day you are on the mountain. 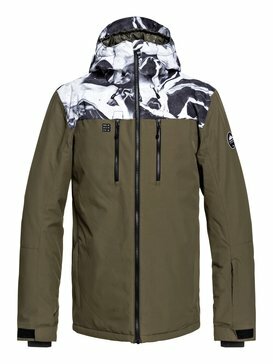 Whichever bottoms you decide to choose, top them off with one of our top of the line men’s ski jackets. Our ski jackets are durable and functional so you don’t lose any quality ski time to discomfort. 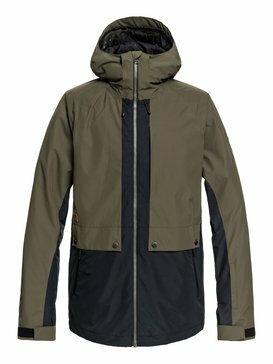 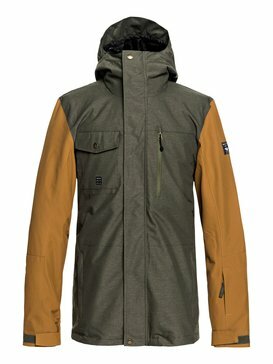 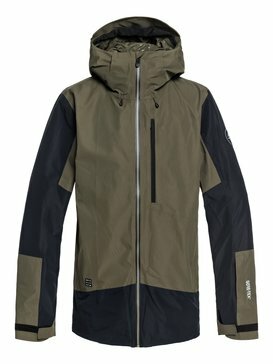 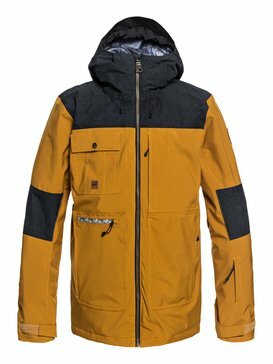 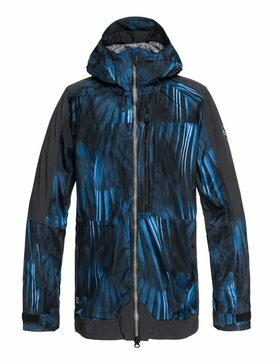 Quiksilver has all of the men’s ski clothes you will need to guarantee that you have a great winter. 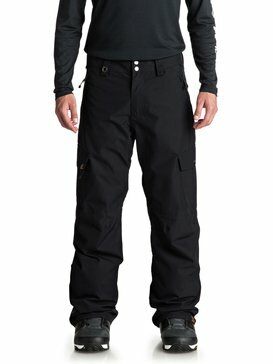 We realize that ski clothes are not the only component for having a successful day on the mountain. 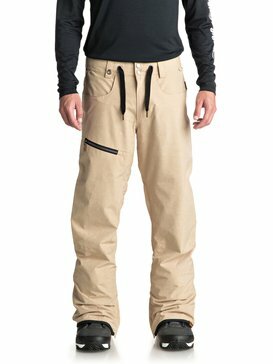 Along with our great men’s ski clothes, we offer a wide variety of ski accessories as well to accommodate your personal preferences when it comes to bundling up. 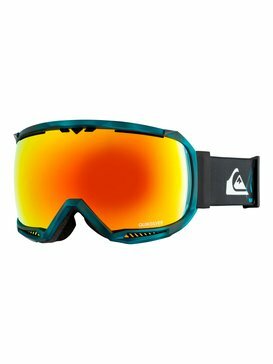 Find great options for men’s ski gloves and other ski accessories when you do all of your ski season shopping with Quiksilver. 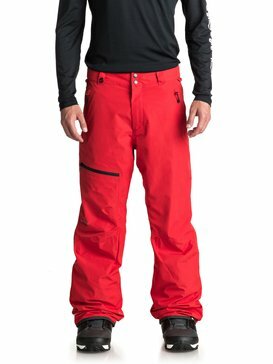 Our ski gear is unbeatable when it comes to quality and performance because we know what it takes to perform at your best whether you’re just beginning or already an expert. 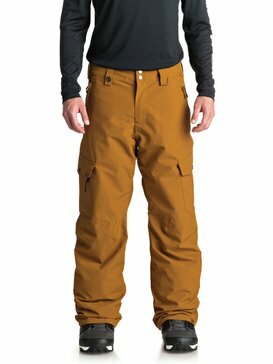 Stock up on all of your favorite ski clothes and ski gear today by shopping at Quiksilver’s online store. 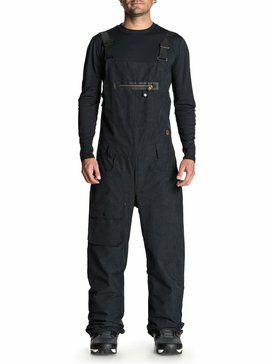 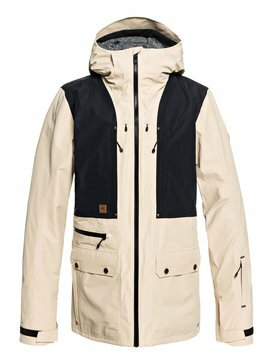 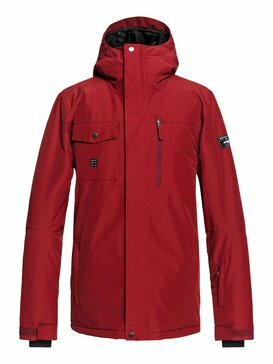 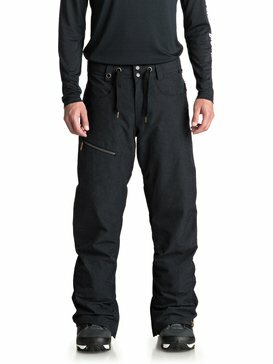 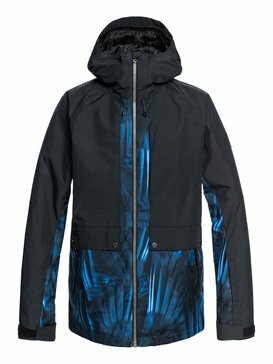 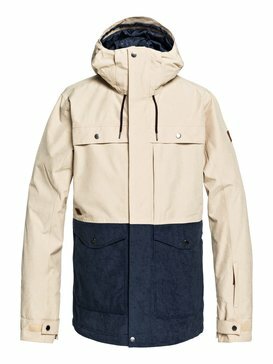 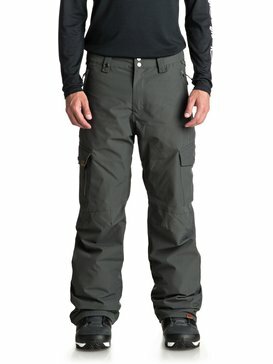 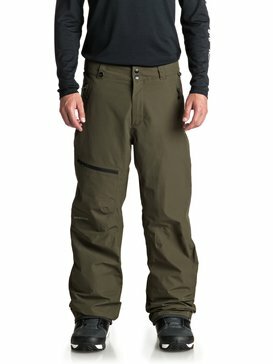 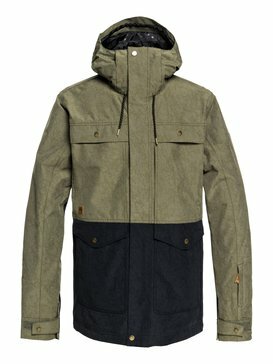 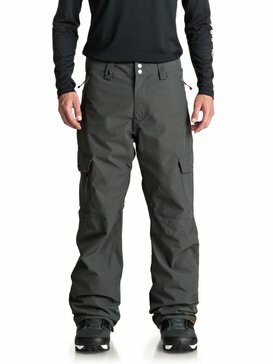 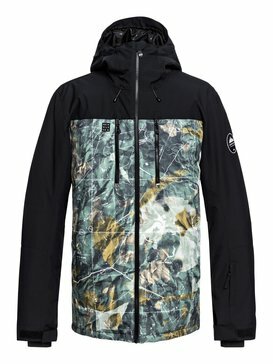 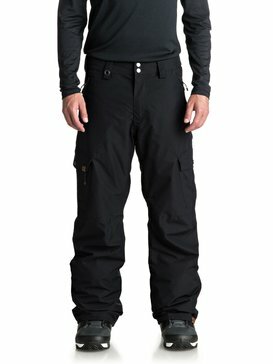 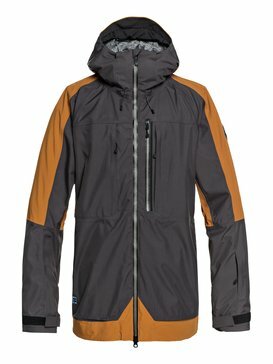 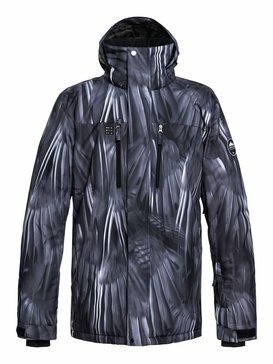 Our wide selection of men’s ski clothes, easy to navigate shopping experience, and free customer service help line available to answer all of your questions via phone, email, and live chat, allow you to check everything off your ski list and buy what you need from the comfort of your own home.